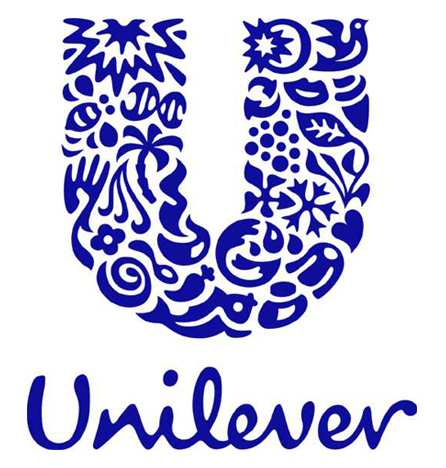 eko are pleased to be working with Unilever, but this will be probably the shortest news story we have written as we are unable to tell you what we will be working on due to confidentiality. We can however tell you that Unilever products touch the lives of over 2 billion people every day. Thats a lot of people!